So with an unexpected snow day today, I thought I’d post what I said I would post yesterday! For each album, I’ll also post some songs that I would recommend in particular. Keep in mind that this list is just my opinion, and because I mostly listen to George and Paul’s solo music, 90% of this list is composed of George and Paul albums. Sorry John and Ringo fans if you feel neglected, but I feel that even when John was still alive and making albums, George’s and Paul’s albums were better overall and more interesting. So anyway, here we go! 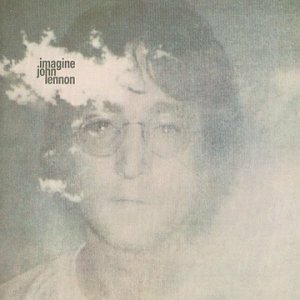 I felt obliged to put one of John’s albums on here just to make it a bit more complete, and between this and Plastic Ono Band, I prefer this. For some reason, I prefer listening to John’s songs on shuffle rather than as full albums, but I do genuinely love this album. It has a number of my favorite John songs on it and it’s generally regarded as his best album, and I completely agree. This supergroup formed by George Harrison only made two albums, but I prefer this over the other one and listen to it quite frequently, which is why I’ve included it here. 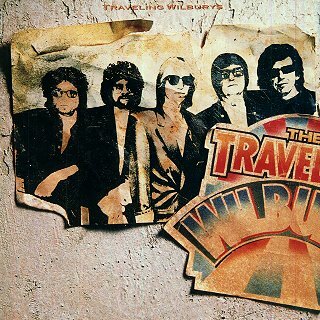 The songs are a good mix of compositions from George, Bob Dylan, Jeff Lynne, Roy Orbison, and Tom Petty, and I love that it doesn’t sound like any individual member, but like a completely unique band. This is a great album to throw on when it’s a sunny afternoon and you just feel like listening to some cheerful music, and it always puts me in a good mood! 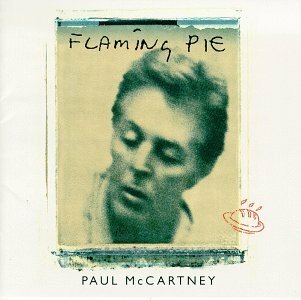 This album is consistently ranked as Paul’s best, and while I personally prefer a number of his other albums, I do concede that this is a stellar album. All of the songs are well-crafted and interesting, but the reason that it’s #8 on this list is that, for whatever reason, I just don’t listen to it all that much. Therefore, I can’t really consider it a favorite of mine. But I am listening to it now, and loving it! I often listen to this album while I’m doing homework, but it’s definitely not a background music-type of album. What I love most about it is the incredible diversity of songs on it that I don’t think Paul had done since Tug of War, another great album. This album sounds very timeless to me, and many regard it as Paul’s modern-day “comeback,” but honestly, I don’t think he ever left! 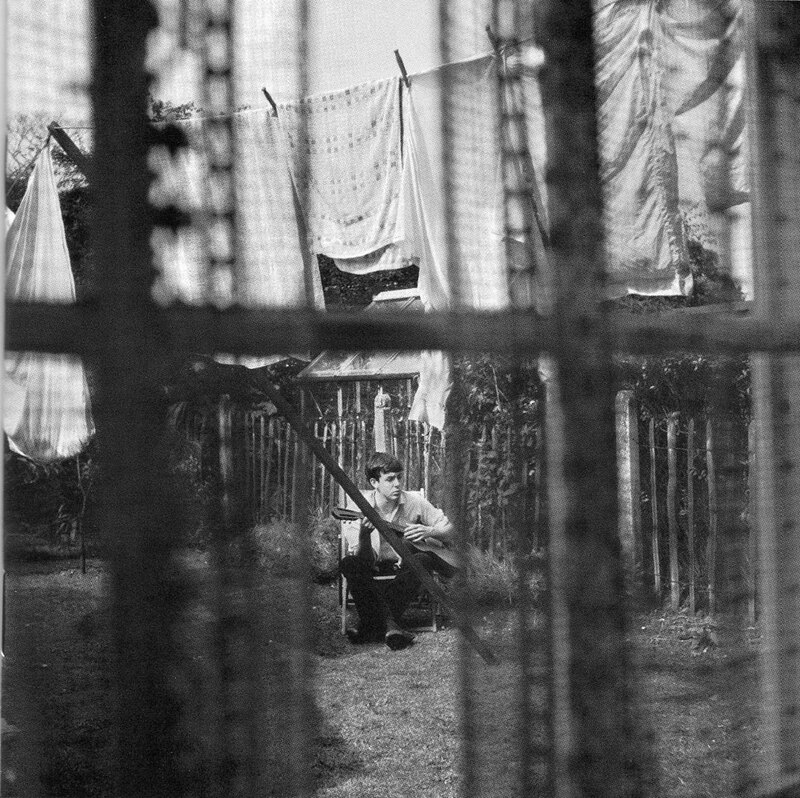 Here it is, the first George solo album on this list, and I guarantee it won’t be the last! This is regarded as George’s major comeback album because it was a huge hit and featured his last #1 single “Got My Mind Set On You,” which was originally recorded in 1962 by Rudy Clark. 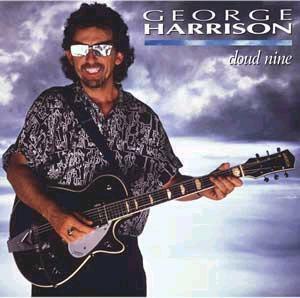 I think this is probably George’s most fun and upbeat album, and I love that it was produced by ELO legend Jeff Lynne and also features Elton John on electric piano. What a great combo! 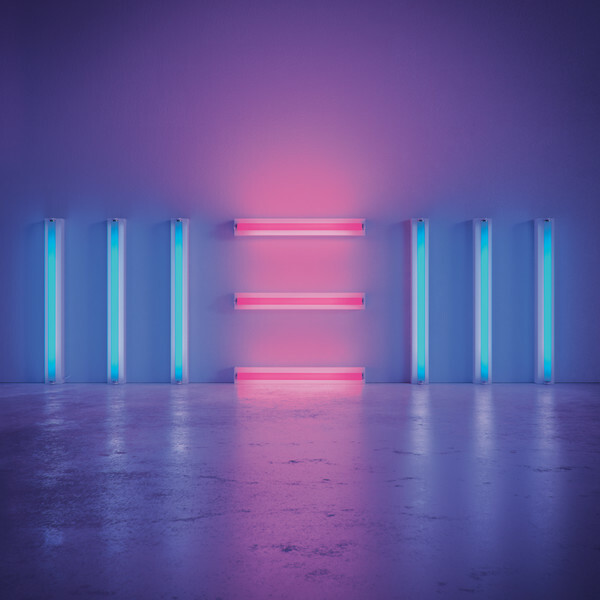 This was produced by Jeff Lynne and Dhani Harrison and released posthumously in 2002. I believe it won a Grammy for something, but even if it didn’t, this is an absolutely beautiful album. 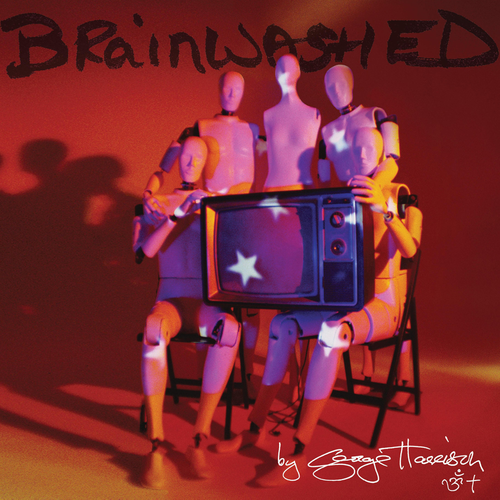 George’s lyrics here are better than ever and the songs are his most honest since All Things Must Pass. Knowing that this was his last album, I sometimes get a little teary while listening to it, but I’m glad that he left us with one last beautiful creation before he passed. 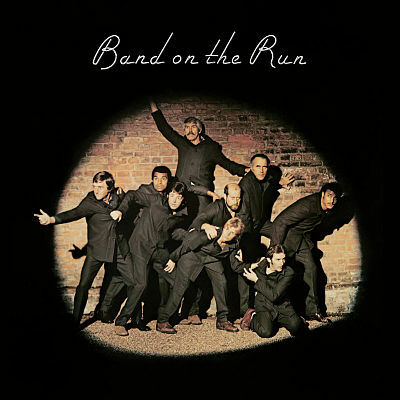 Here’s why I like this Wings album better than Band On The Run: The songs all tell an individual story, something that I don’t quite get with Band On The Run. I love that fellow band members Denny Laine and Jimmy McCullough each get to sing a song, which makes it feel more like a Beatles album. 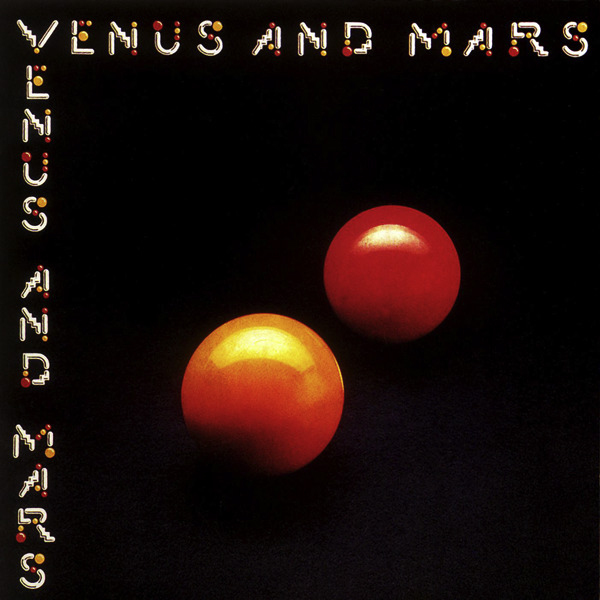 This album also contains my #1 favorite Paul solo song, Venus and Mars/Rockshow. Basically, if you like good old fashioned rock and roll, get this album! Out of all of Paul’s solo albums, this is perhaps his most honest and intimate. I love how piano-heavy it is, and the songs each have a certain magical quality that harkens back to the Beatle days. This is definitely Paul’s darkest album, and somehow after 40 years it also manages to be quite inventive and new-sounding. Paul is always reinventing himself, and that is definitely evident on this album. You may be thinking, “Didn’t this just come out? How can it be one of your favorites?” Well folks, it’s just that good. While many may not agree, I think this might be Paul’s best album ever; from start to finish, it’s perfection. It also sounds completely unlike anything he’s ever done, and for that I applaud him. Also, out of all of his albums, I think that I honestly enjoy listening to this the most. While the lyrics may not be his most inspired, this album is a true listening pleasure, and that’s why I love it! Recommended Songs: Just get the whole album. Really. You won’t regret it! This is definitely the easiest #1 choice on any list I’ve done so far, because there’s just no competition. 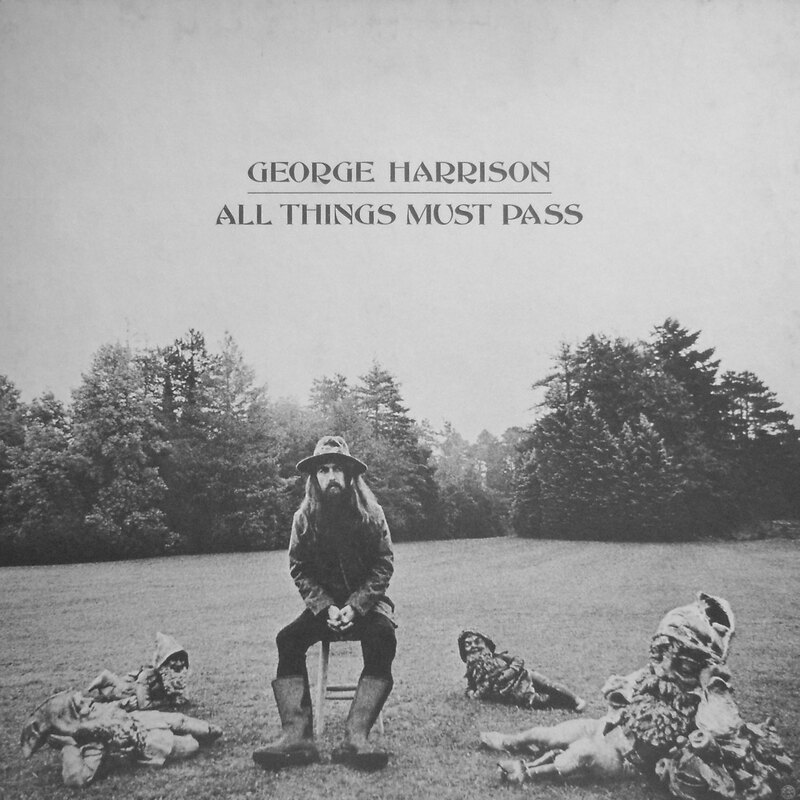 All Things Must Pass is BY FAR the best solo Beatles album! This was a huge hit back in 1970, reaching #1 on the charts and featuring a #1 hit in My Sweet Lord. George made a lot of fantastic albums in his career, but none quite reach the mastery of this one. Song after song after song, it’s brilliant. If you own one album by a Beatle that’s not a Beatles album, it should absolutely be this one. Recommended Songs: No even remotely subpar songs here. Get it all! Whew, that was long! Sorry about that. But I hope you enjoyed this list, and if you’ve never listened to any solo Beatles music, it’s time to start! Enjoy the week! Almost 50 Years Later, Could “White Album” Work As A Single Album?